Major Corporations have expanded their businesses for years with the capability of sourcing products to increase their profitability. As a result, this creates a competitive advantage in the market place. Business today has become a global market no matter what size business you have or whether you’re based locally, regionally or nationally. Konclusive Sourcing has a business model that will allow the small and mid tier business to take advantage of what major corporations have made their living by. The closer you get to the source, the more cost you can cut out of your system and save. When it comes to purchasing products, there’s a process that takes place before the end user takes ownership of it. It’s called the supply chain. 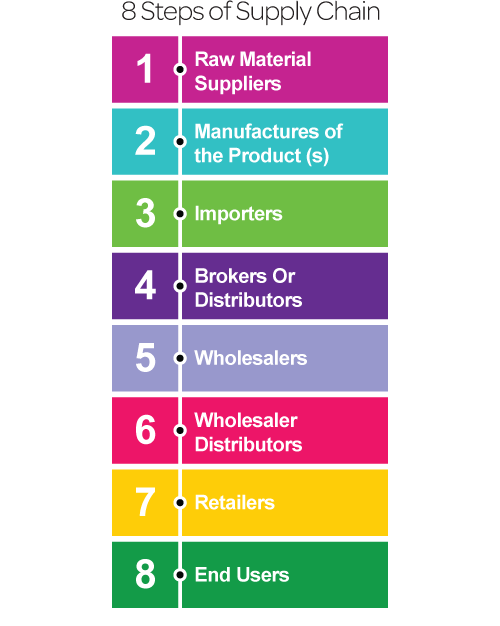 The process of the supply chain consists of the following: raw material suppliers, manufacturers of the products, importers, brokers or distributors, wholesalers, wholesaler distributors, retailers and the end users. As you can see, our role begins after the manufacturer. Were in position to help propel your business to the next level. 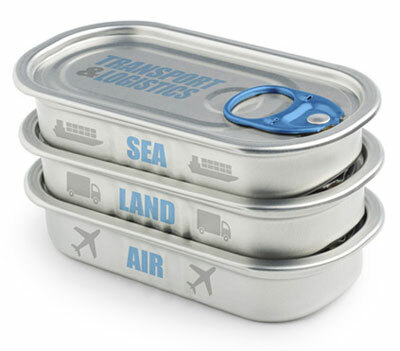 We can source, import / export, warehouse, and provide logistics. We have full supply chain capabilities that yields full turnkey solutions. Ask yourself the following questions; Is there a product(s), resource or service in the supply chain that you lack and need in order to help you sustain or grow your business? Do you wish to increase your profitability on a product that you are currently buying? Are you having stock outs and your current suppliers are not delivering? Do you need more warehousing options to strategically place your business in a better position? If you answered yes to any of these questions then let us become your source; that is your Konclusive Source! © 2013-2016 - Konclusive Sourcing, LLC | All Rights Reserved.